"Father, where do babies come from?" "Daddy, what is the Ku Klux Klan? Every so often, a parent may face a difficult question, and the other day, I faced this doozie from Chloe: "Daddy, can I start a blog?" At first glance, that could have been a tough thing to answer. But I quickly realized that it would be no problem to help Chloe get a blog titled Chloe Stevens' Blog on Tumblr. Chloe has done four entries, and she put a brief video in her last one. Her entries may be even more innovative than the Snooze Button Generation. What!? 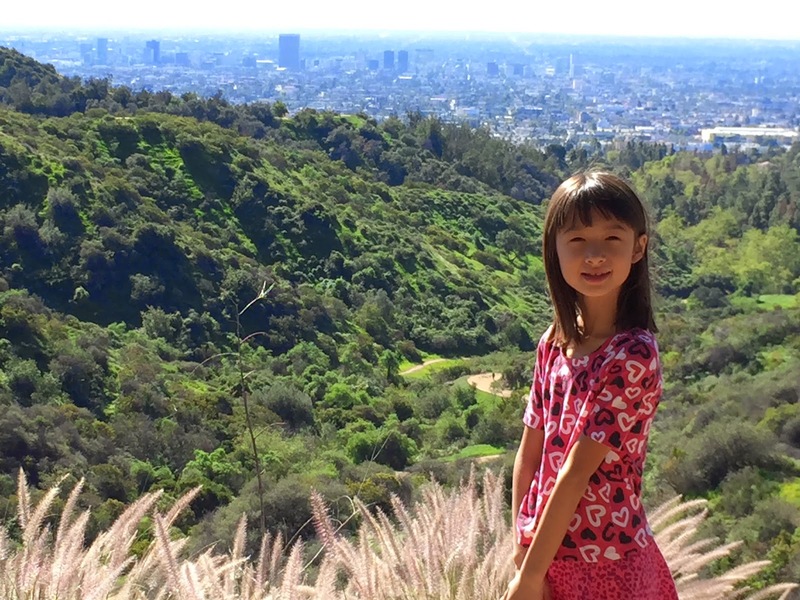 I know of no other 7-year-olds with blogs, and as she writes about finding flowers, her school day, pull-apart erasers and Hollywood, it is a way to show what life is like for a second grader in 2015. Of course, Chloe may be no normal second grader. She has extremely high social and emotional intelligences for a girl of her age, and she has an excellent grasp of empathy and sympathy. She exhibits strengths in categories of well-being that I have learned are exceptionally important. 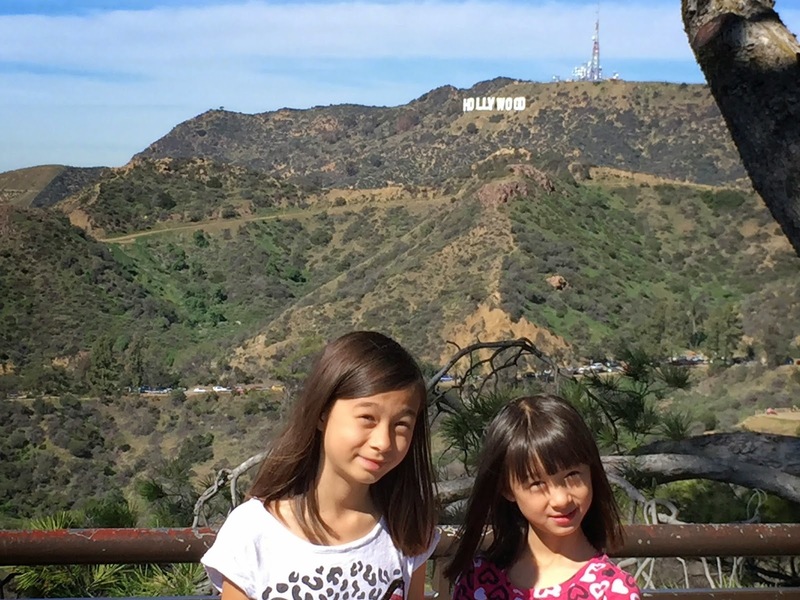 Chloe's 9-year-old sister, Sophie, is no slouch, either. Sophie's mind is a sponge, and it seems like she remembers everything. I especially like Sophie's penchant for art and music and that she is a meticulous student. I have suggested that she should do a blog, too. The major problem I find with blogs, though, is that they are often short-lived or erratic. One positive about the Snooze Button Generation is that it has been around since August 2009. It started out with numerous fun 'n' ridiculous entries in 2009, having 69 posts in the final five months of the year and then 93 entries in 2010. However, in a stark tone shift, the blog hit a major obstacle exactly four years ago today, when my dad, the XMan, passed away on Feb. 16, 2011. Each year on this date I've done a blog in remembrance of him, and this year is a slight deviation because of the focus on Chloe's blog. The XMan is connected to the blog thing because he loved the Snooze Button Generation. In fact, I learned that he printed out the entries and kept them in a large envelope. He always supportive of me. That's how he was. My plans are to continue to write entries for the Snooze Button Generation but only about once a month — at the minimum. I may do more if necessary. But right now, I am equally excited about Chloe Stevens' Blog. We shall see how long Chloe sticks with the blog, and whatever she does, I will support her. That's how I am.